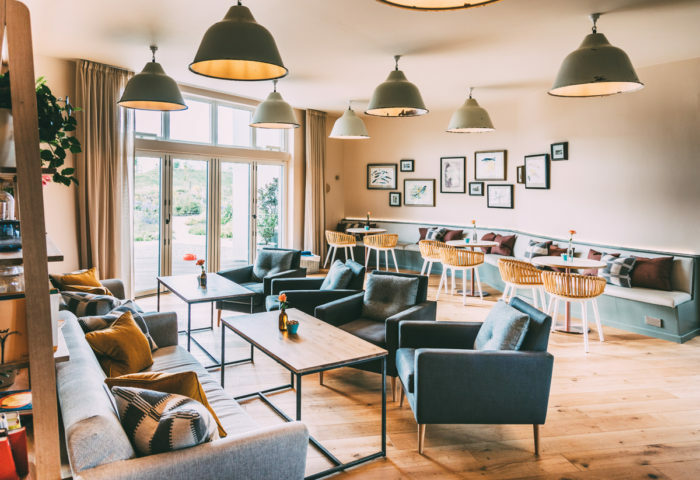 Sitting at the heart of this spa, leisure centre and resort is a newly designed restaurant and bar lounge that invites guests to socialise, unwind and relax. 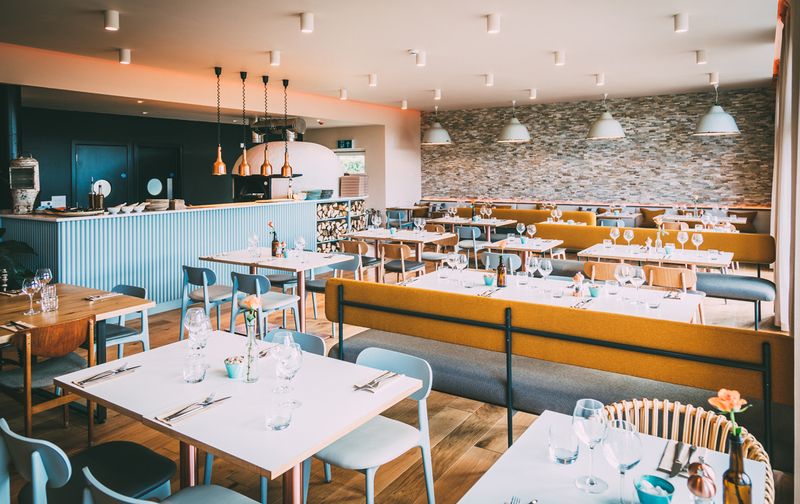 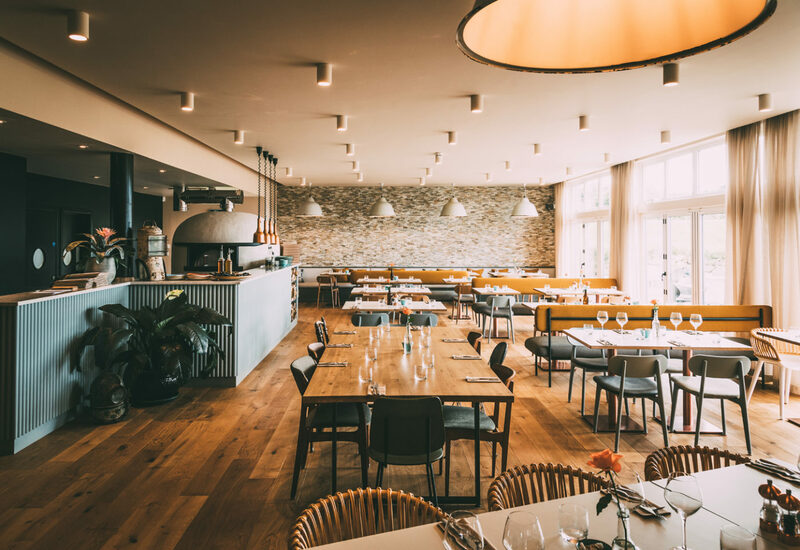 Its new interior reflects the timeless magic of St Ives and the local area with its breezy beaches, local fishing community and surrounding woodland. 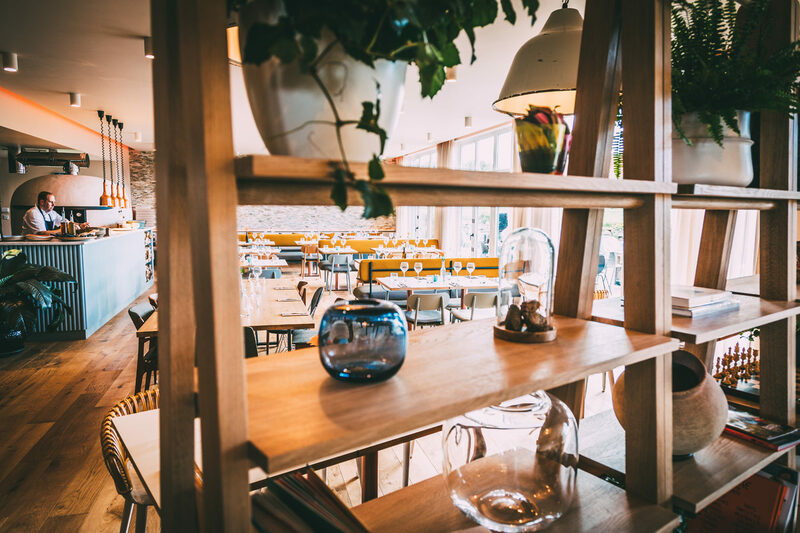 Designed to bring together a sense of freshness and warmth, the informal dining space connects seamlessly with an intimate bar lounge area. 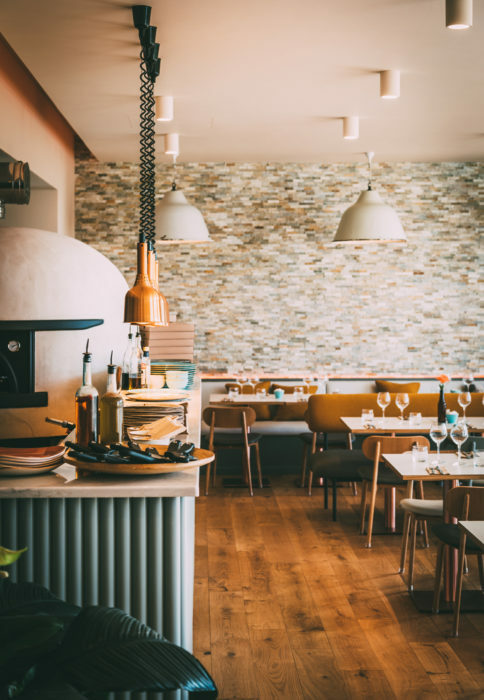 To this welcoming backdrop, Una Kitchen achieves a harmonious balance that embraces the best of Cornish gastronomy and contemporary design.